After finishing the 2011 Korean drama Can You Hear My Heart? I reflected on what makes a good, old-fashioned love story and this piece has it all. The story unfolds around two lovers, Bong Woo-ri (child: Kim Sae-Ron / adult: Hwang Jung-Eum from She Was Pretty) and Cha Dong-joo (child: Kang Chan-Hee / adult: Kim Jae-Won from My Love Patzzi), who met as children and were separated by tragedy. Cha Dong-joo, who becomes deaf and loses his memory after an accident, but pretends to hear, comes from a wealthy family, with his grandfather as the patriarch. Bong Woo-ri comes from a poor family and is raised by her mentally handicapped step-father and her step grandmother. She spends years searching for her step-brother Ma-roo (Seo Young Joo) who left suddenly but who assured her he would return someday. 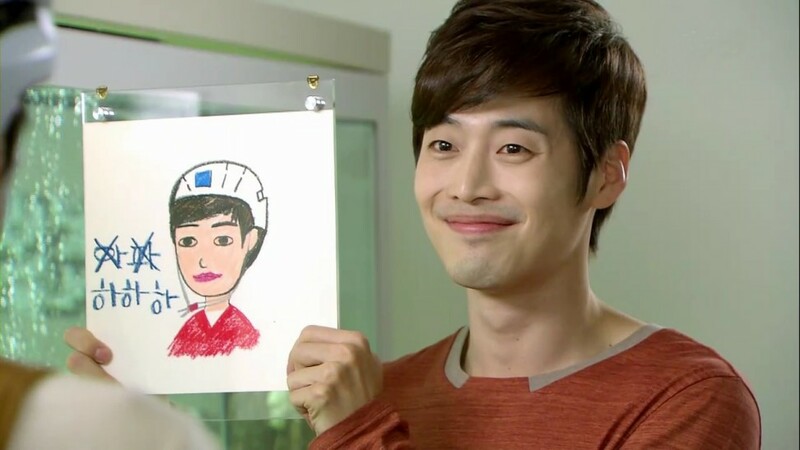 He later changes his name to Jang Joon-ha and when he grows up he becomes a doctor. Sixteen years pass and Bong Woo-ri meets Dong-joo again. Fireworks soon erupt. She also soon realizes that handsome Dr. Jang Joon-ha (Nam Goong Min from Remember and I Need Romance 3), Dong-joo's brother, is in reality Bong Ma-roo, her long lost step-brother. Choi Jin-chul (Song Seung Hwan), Dong-joo's father, becomes the chairman of the family business and devises many evil plots to retain and gain more power. Tae Yeon-sook (Lee Hye Young), Dong-joo's mother, employs Machiavellian schemes to seek revenge on Choi Jin-chul for his wrongdoings. Once again in a Korean drama the adults tend to mess up their adult children's lives by their intrigues. Joon-ah / Ma-roo discovers that he has been the pawn in Yeon-sook's game of revenge against Jin-chul. He feels abandoned and betrayed. He becomes jealous of his brother and envies him bitterly. A game ensues between them, with dangerous consequences, and a possibility of lost lives. He receives information that his estranged brother has backed away, so as not to reach the point of no return. 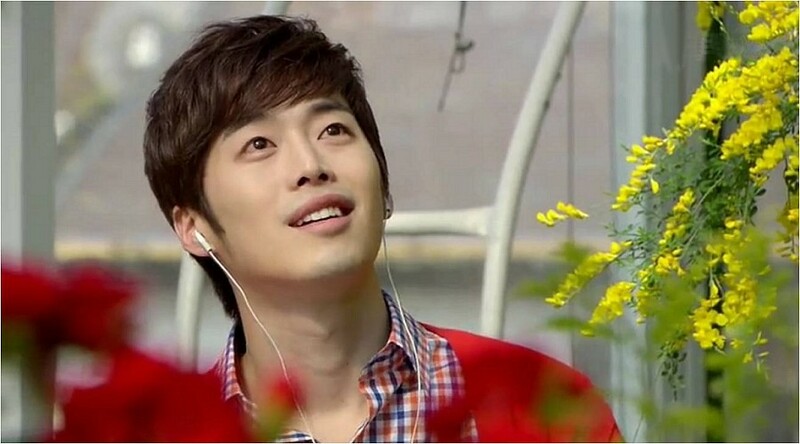 Joon-ah becomes aware of his father's final ploy against Dong-joo and ultimately saves him. The families had become entwined through a series of events that surround the two lovers. Many secrets are eventually revealed by both families. There was forgiveness, and they joined to become one tight-knit family. This drama had all the elements present to make a good story: love, friendship, jealousy, greed, revenge, envy, trust issues, and finally forgiveness. 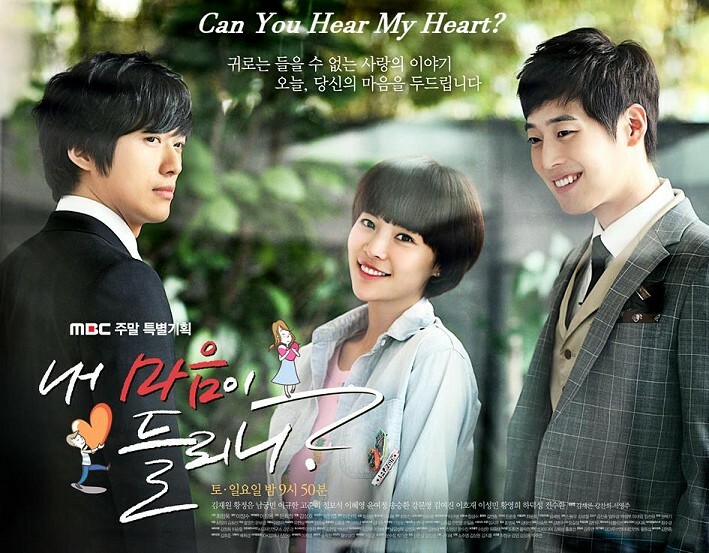 You can watch this romantic family melodrama Can You Hear My Heart? on Viki. Enjoy!